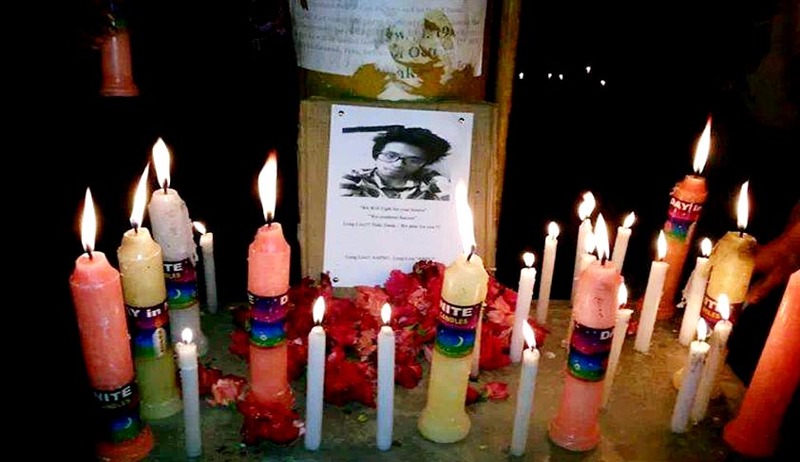 Annoyed by the delay in submission of the Autopsy report of Arunachal Pradesh student Nido Taniam, who died in the capital last week, the Delhi High Court on Friday rebuked police, the CBI, the Centre and AIIMS, criticising their lethargic approach and the manner in which investigation into crimes were being conducted. Earlier this week, the court had taken suomotucognisance of the issue following Nido’s death. Live Law report here. Counsel who is appearing for the Delhi Police Dayan Krishnan told the court that investigation was being “fast tracked” and that police would file the charge sheet within 15 days of receiving the autopsy and FSL reports.He further added that the accused have been arrested but the post-mortem report is essential to find the cause of death. He also said that AIIMS has submitted a “bare post-mortem sheet”, which is “legally inadmissible”so far. “Forget about protecting the people, even after death, they are not getting treated with respect... there are so many delays in conducting post-mortems,” the Bench consisting of Chief Justice N V Ramana and Justice R S Endlaw said. The Court directed CBI counsel to ensure that the CFSL report is submitted expeditiously. AIIMS was also directed to coordinate with the hospital to expedite the post-mortem report. The court directed police, the CBI and AIIMS to submit their reports by Monday. Meanwhile, the court also directed police to submit a report on the number of pending post-mortems examinations .